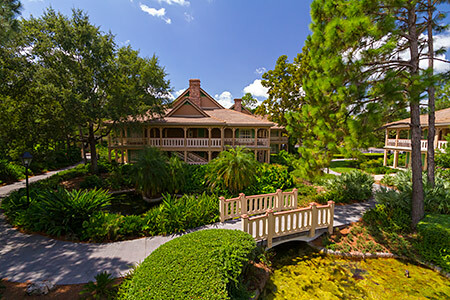 To receive Port Orleans News directly to your own computer, subscribe to our free RSS News Feed, or follow us on Facebook or Twitter. 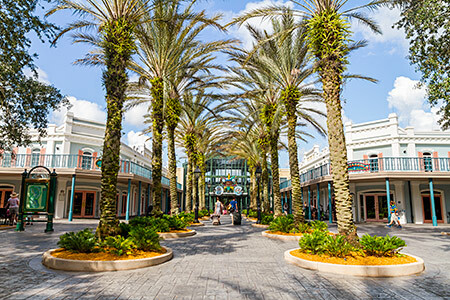 Walt Disney World in Orlando, Florida is the world’s number one tourist destination, welcoming tens of millions of visitors every year. 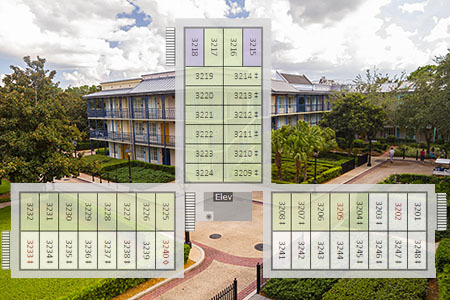 Many of those visitors want to stay right in the heart of the magic, so Disney provides more than twenty resort hotels within its 47 square mile boundary — from economy venues such as the Value All Star Resorts up to the deluxe (and expensive!) Grand Floridian Resort and Spa. The middle ground is served by a series of ‘Moderate’ resorts offering more comfort and amenities than the Values, but still at reasonably affordable prices. 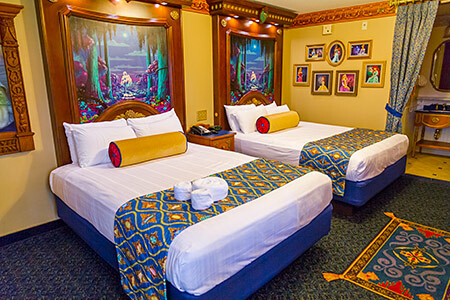 Widely regarded as the best of these is the twin complex of Port Orleans Riverside and Port Orleans French Quarter. 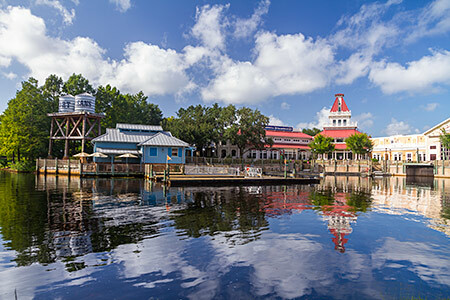 Nestled along the banks of the Disney-created Sassagoula River, these two resort hotels are probably the best themed, and certainly the most picturesque, places to stay within Walt Disney World without breaking the bank. 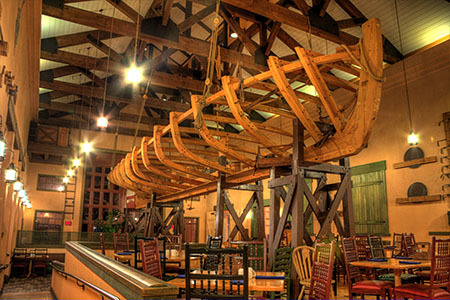 Completely unofficial and unbiased, PortOrleans.org should provide you with absolutely everything you need to know for your stay at either of these beautiful resorts. Enjoy exploring, and have a magical day!